You Will Shock If You Know Who Will Be The Photographer For Janatha Garage Posters! Home / News / Tollywood / You Will Shock If You Know Who Will Be The Photographer For Janatha Garage Posters! 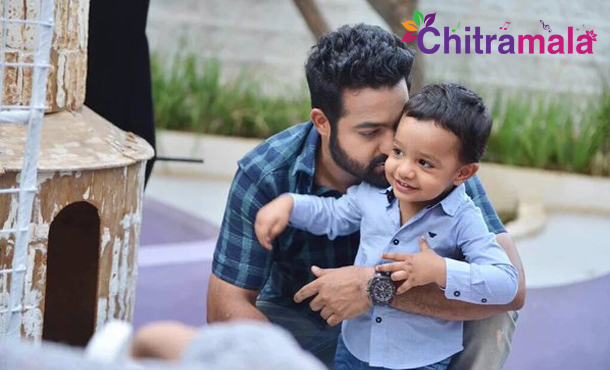 Young Tiger NTR is currently busy with the shooting of his upcoming film Janatha Garage in the direction of Koratala Siva. Mythri Movie Makers is producing the film. The shoot is currently happening at Hyderabad where the principal cast is actively participating in the current schedule. Meanwhile, the makers have roped in a popular and costly photographer for the film. Usually, every film unit has a photographer with them for making stills and videos, but the makers wanted to be more professional and stylish in terms of output and has reportedly roped in the Bollywood’s most popular photographer Dabboo Ratnani. 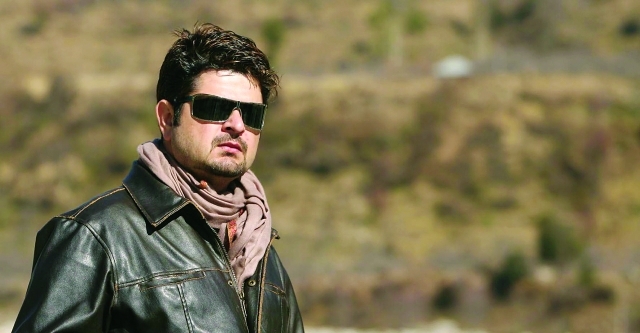 Daboo Ratnani will begin his work soon for the film for designing interesting and attractive posters for the film. Mohanlal is playing a crucial role in the film. Samantha and Nithya menen are the female leads. Devi Sri Prasad is the music director. The film is releasing on August 12th.